Welcome to The Glass Slipper, a new and exciting beauty salon in the heart of Ripponden. We provide a wide range of the latest treatments including the Multi- Award Winning Caci facials and AromaWorks facial, body treatments and must have products. 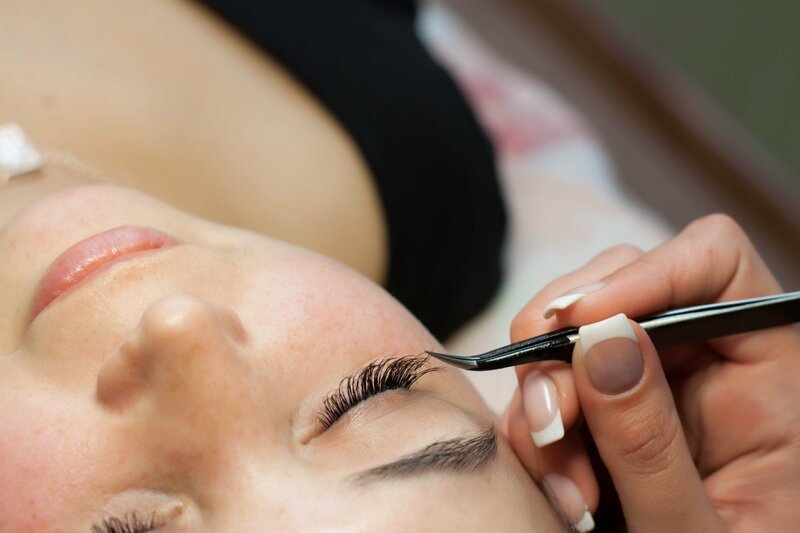 Whether you are here for a small appointment or a full day we aim to go above and beyond your expectations as we are committed to ensure you leave us feeling de-stressed, relaxed and wanting to come back for more. We also have a hairdresser on our second floor so both hair and beauty treatments are covered all under one roof. What more could you ask for? Looking forward to seeing you in the salon! Bring the sparkle back into someone with a Glass Slipper Gift voucher. Glass Slipper vouchers are the perfect gift for family, friends, partners or a treat for someone you may know. Our vouchers are valid for six months and can be purchased either for a specific treatment or for a value of your choice. Out of courtesy to other clients, please give a minimum of 24 hours’ notice of cancellation or the rescheduling of an appointment as this will allow us time to give your appointment to another client. Cancellations within less than 24 hours will incur full costs. Any appointments made to the value of £80.00 or over, then a fifty percent deposit will be required.